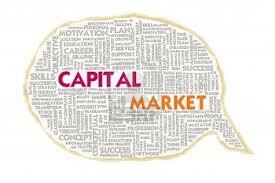 The capital market group offers its customers the best opportunity to meet their liquidity requirements. It provides finance for investments in the primary and the secondary market. 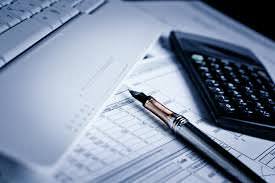 The Corporate Finance Group deals with SMEs, mid-corporate and large corporate clients and aims to provide customized financing solutions to meet their working capital and growth finance needs. We understand that your business depends on efficient utilization of funds and a lot depends on a well-organised fund flow system to keep your business running. Arnold Holdings Limited helps you do just that. 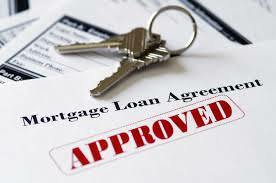 A mortgage represents a loan or lien on commercial or residential property that has to be paid over a specified period of time. Your property can help you get ready funds to fuel your business and accelerate growth. Our Mortgage solutions are aimed at providing customized products which will ease out your worries and drive you closer to your goals. 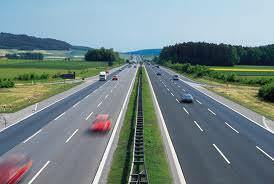 India is one of the major developing countries in the world and infrastructure development is the backbone of all growth. It is therefore, the dream of ARNOLD HOLDINGS LTD to contribute for the development of the nation especially by financing the infrastructural projects of the country. With a view to capitalize on the opportunities in the infrastructure, core and emerging sectors, Arnold Holdings Ltd has preferably made a considerable portion of its funding to incorporate projects and structures catering primarily to the growing mid-market clients across the country. The Company thus hopes to contribute to the development of infrastructure facilities of the country which is a key driver for growth and development.